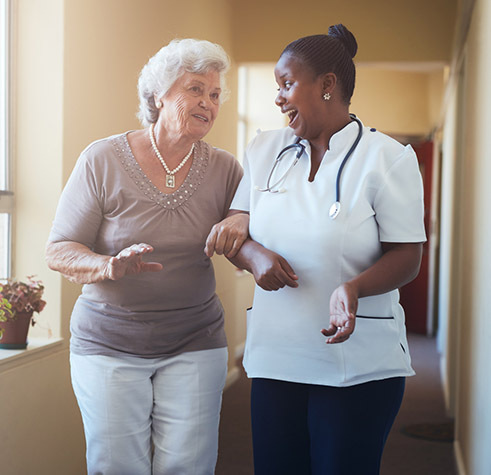 A Registered Nurse will conduct an in-depth assessment to understand your home care needs, we then offer you the selection of a variety of our highly qualified caregivers and aides to meet your needs in the privacy and comfort of your home. We are strongly committed to delivering the highest quality of service to our clients. It is our mission to keep every person where they belong in the comfort of their home surrounded by loving care which we will provide. We provide care to your loved ones at home! Everyone wants to stay at home when they get older if possible and we can make that possible. We offer loving compassionate care for your loved ones when they get to where they cant be left alone or just need a little help. We provide any where from a couple of hours a day to 24 hour care 7 days a week. Remember HOME IS WHERE LIFE BEGINS AND LOVE NEVER ENDS.